Hip Hop's history pre-records has always fascinated me - the stories behind the park jams and nightclubs like DISCO FEVER, HARLEM WORLD and T-CONNECTION etc.. The development of hip hop as we know it took place years before rap records were on the shelves. At a time when hip hop was all about having fun and not making money. 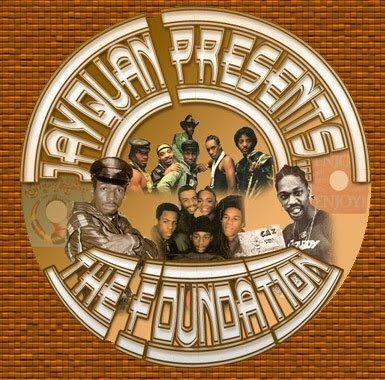 Brush up on your old school knowledge (yes I mean the REAL old school) over at JAYQUAN and TROY L SMITH's excellent website THE FOUNDATION.